For TalkTalk, we brokered the biggest sponsorship in Britain, and over ten years, made it the most innovative. We had always wanted to create sponsorship idents that customers could interact with, letting them have their moment in the spotlight. And in 2016, we wanted to bring together everything we’d learned in previous years. The result was a sponsorship campaign built around our own unique FX Star app. 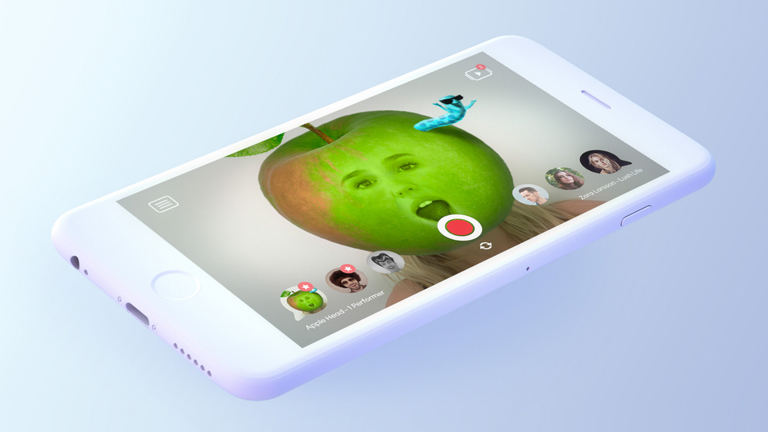 Viewers were able to lip sync to a library of tracks and add fun filters over the top, before sharing on social media for the chance to star in an ident in front of a TV audience of millions. 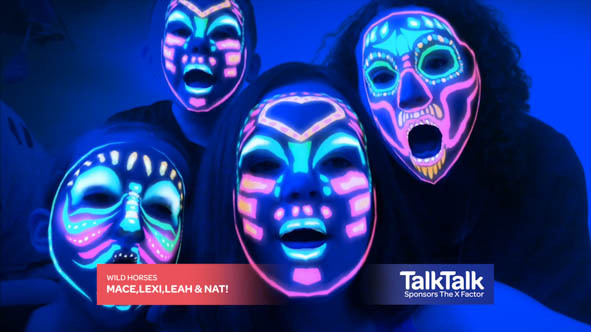 TalkTalk’s sponsorship of the 2016 X Factor was their most successful ever. 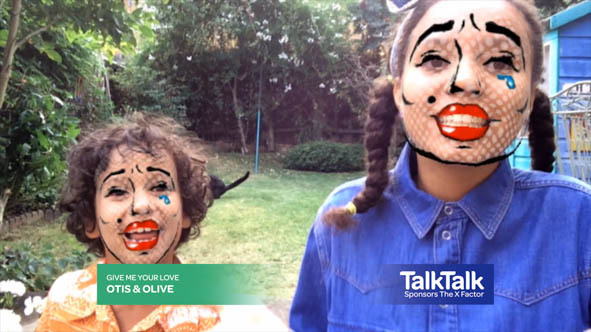 It directly produced a 29% uplift in positive opinion amongst viewers, helping to change the conversation about TalkTalk for good. Musicians such as Kylie and Little Mix launched their singles within our app, which was downloaded over 215,000 times and used more than 2 million times, allowing X Factor viewers to create over 1.6 million videos. TalkTalk wasn’t just badging a popular show, but providing fans an extra channel through which to engage with the show they love.